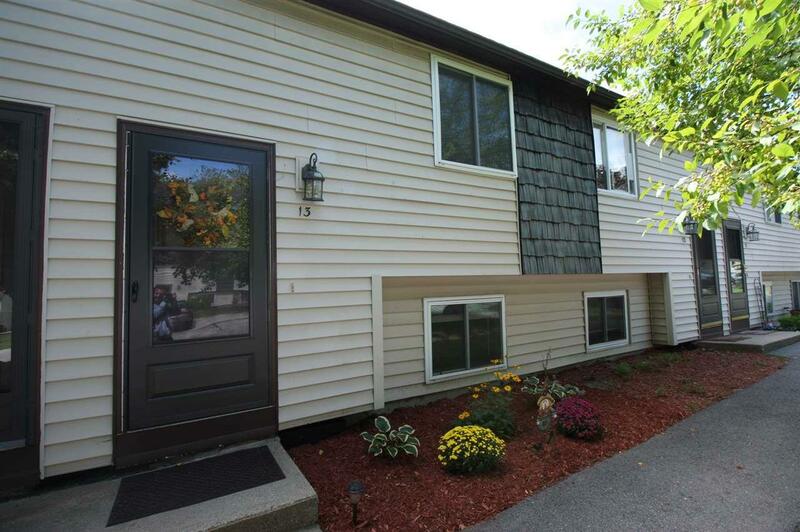 Efficient and affordable Townhouse in the Patio Town homes development! Minutes to exit 8 off Route 93 and the Deerfield Country Club! 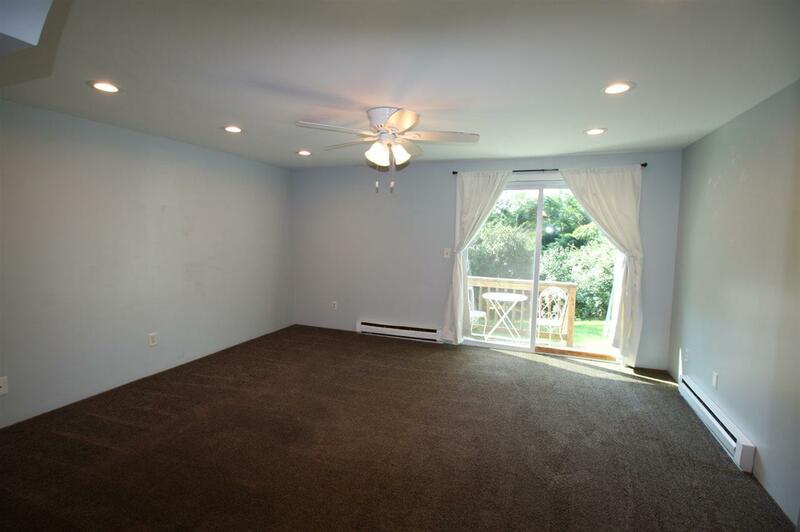 Large living room with recessed lighting, new slider to the deck overlooking a quiet lush backyard area! Pet friendly development. 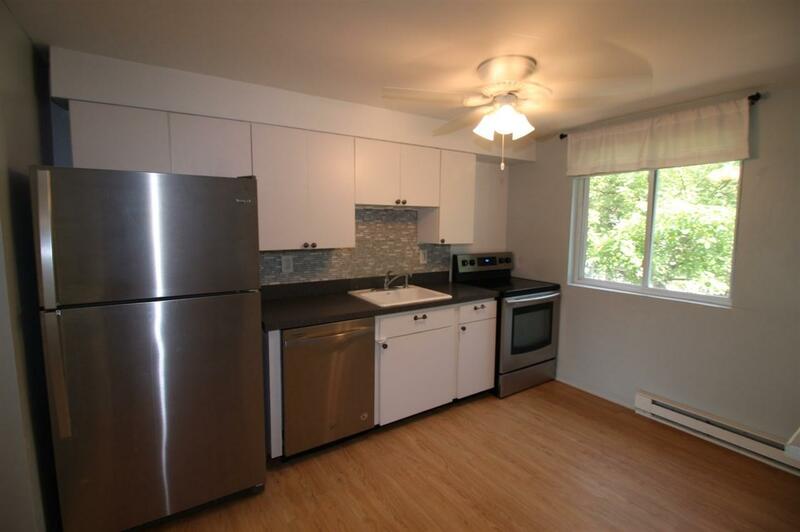 Newer stainless steel appliances and hot water heater. Two good sized bedrooms and updated bathroom. Stackable washer and dryer in the unit and a coin operated laundry room in the building. Water and Sewer included in the association fee, landscaping and snow removal as well. Storage unit (L) and one car parking assigned. HUGE overflow parking for guests. Development is not FHA approved but there are many other loan programs available with low down payments. Easy show and quick closing available. Why rent? Buy some property and start your real estate portfolio today!! Investors!! 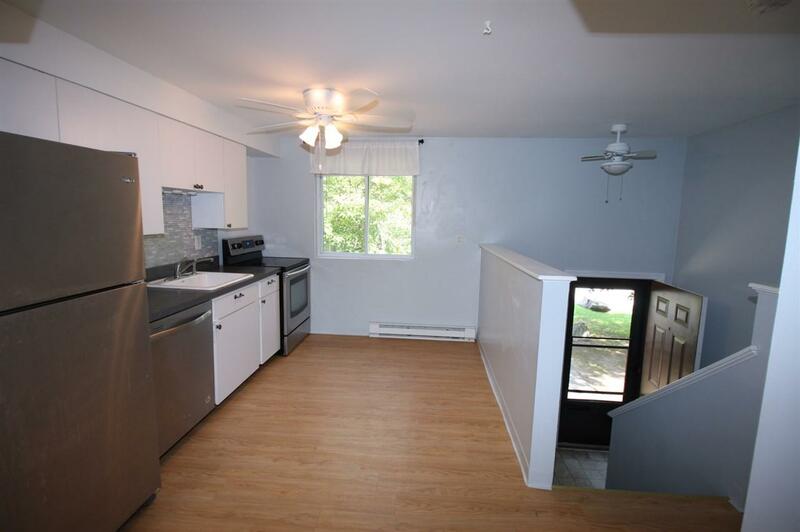 This makes a great rental property. Was recently rented for $1320 per month!! Sold by Keller Williams Realty-Metropolitan. Courtesy of Daniel Rosa of Century 21 North East.